Tiffany manages social media for AAAFund and serves as the co-lead for the Young Professionals DC chapter. 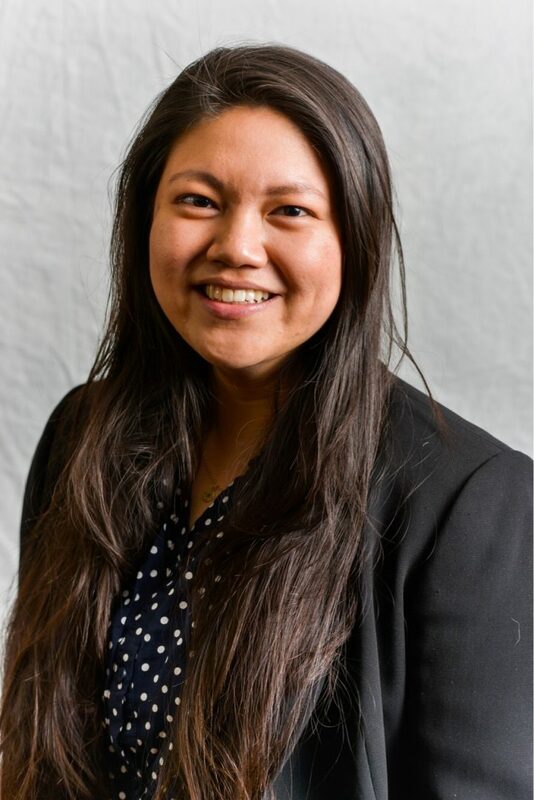 Dedicated to uplifting the Asian American Native Hawaiian and Pacific Islander community, Tiffany previously served as a Board Member for the Conference on Asian Pacific American Leadership. She is passionate about environmental justice and policy and her experience includes the National Caucus of Environmental Legislators, White House Council on Environmental Quality, California Governor’s Office of Planning and Research, and the United Nations Environment Programme. She is a proud Taiwanese American, California native, and graduate of University of California Davis.